We produce high-quality, non-partisan research and policy guidance to local, state, and federal policy makers. view our reports by topic. 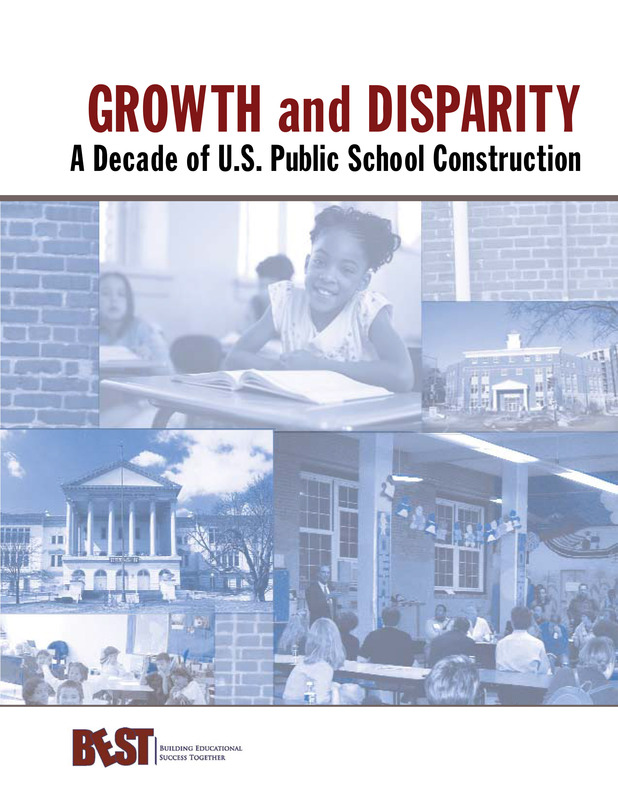 This study documented the growth in K-12 school construction and renovation spending across the country between 1995 and 2005. Our analysis finds disparities in spending by student incomes, neighborhood incomes, and race. Our nation's public schools are important elements of public social and physical infrastructure. The quality of cities depends on the quality of schools.